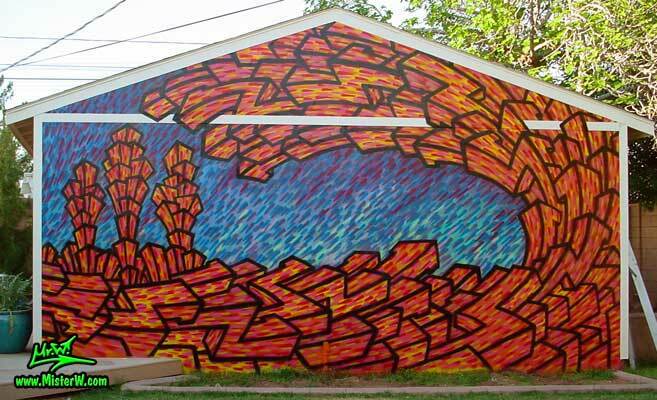 When it comes to art, we all know that there are no boundaries. From the days past when man had to struggle for the most basic necessities of life to the current day of life that is full of technological facilities, art has chosen its own path. 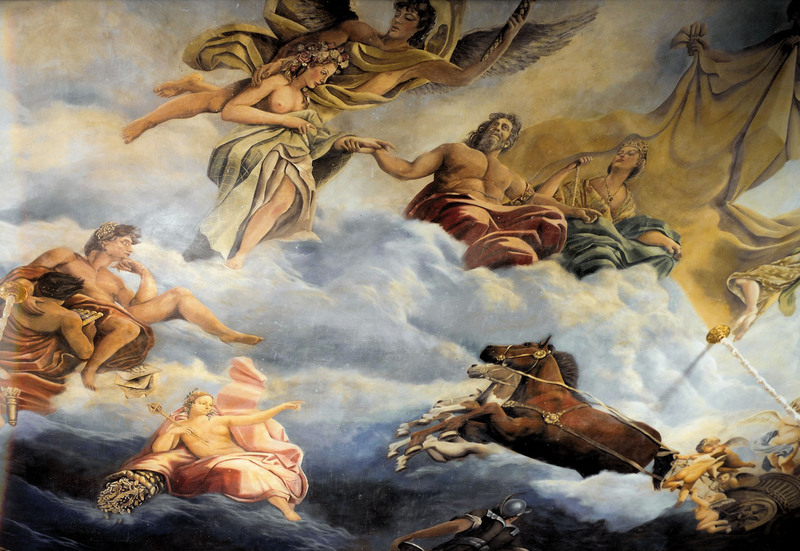 No matter what form art has taken, whether it is the 10 best known paintings of Jesus Christ or abstract art, it has always moved the human soul. 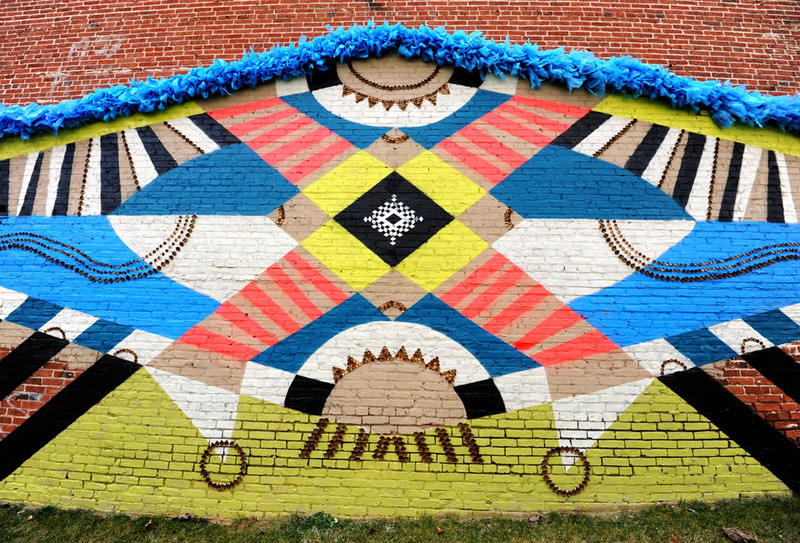 One can marvel at the ingenuity of the human mind when they painted mural art. The probably is what the artist wants to do, touch somebody at a level that is beyond the physical. 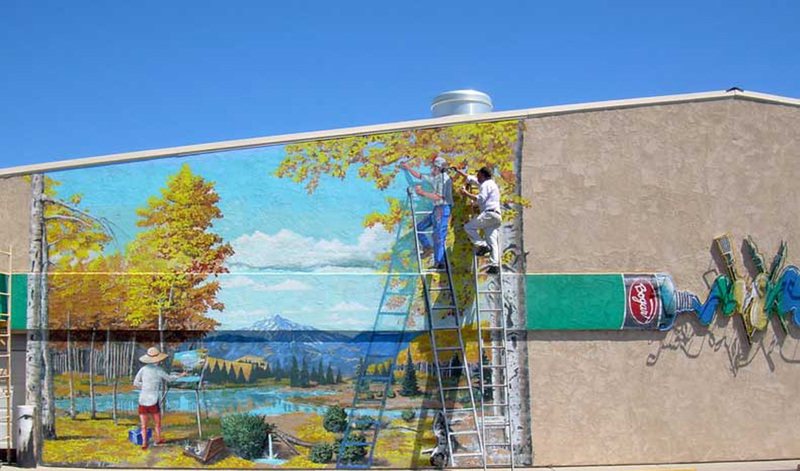 Mural art is simply painting that is done on the building or wall instead of on the canvas. 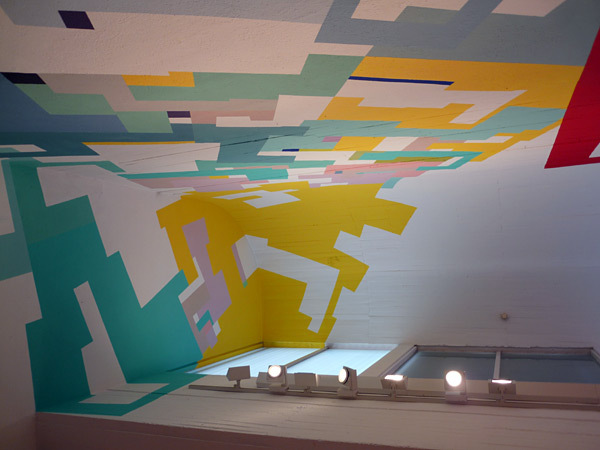 The thing that distinguishes mural paintings from other paintings apart from the fact that it cannot be physically moved is the dimension of the work. 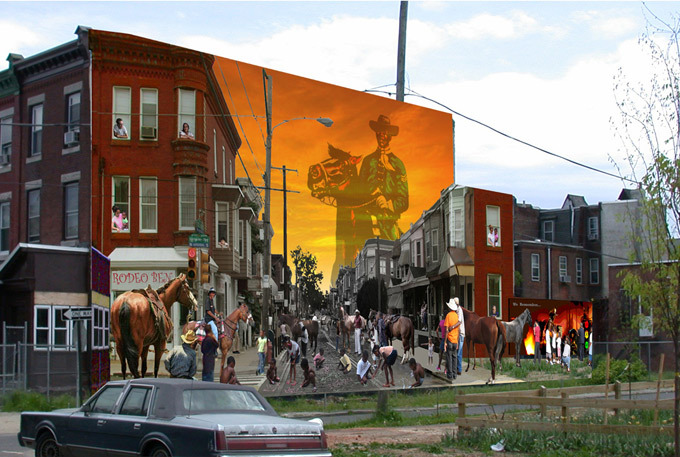 Mural paintings are not something that came about today. One can actually go so far as to say that those primitive drawings that the very first homo sapiens had on the walls of the caves they lived where the first form of mural art. 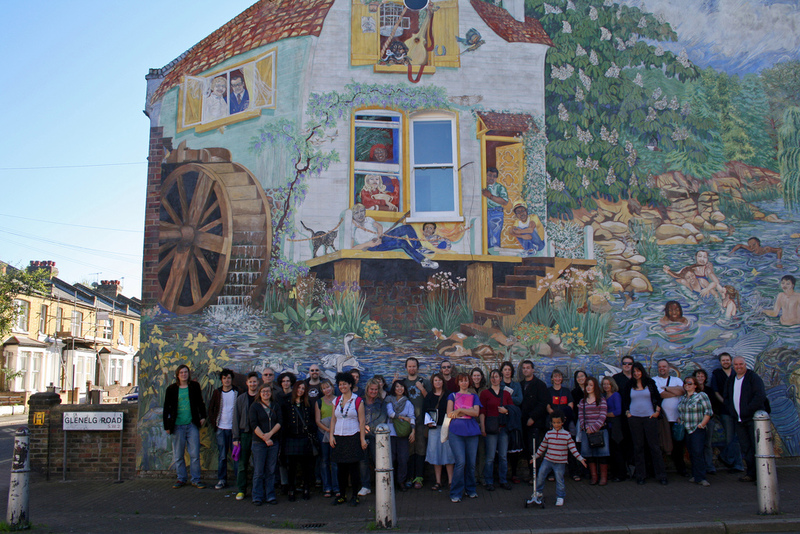 As humans and human civilizations grew and evolved, so did the art of mural painting. 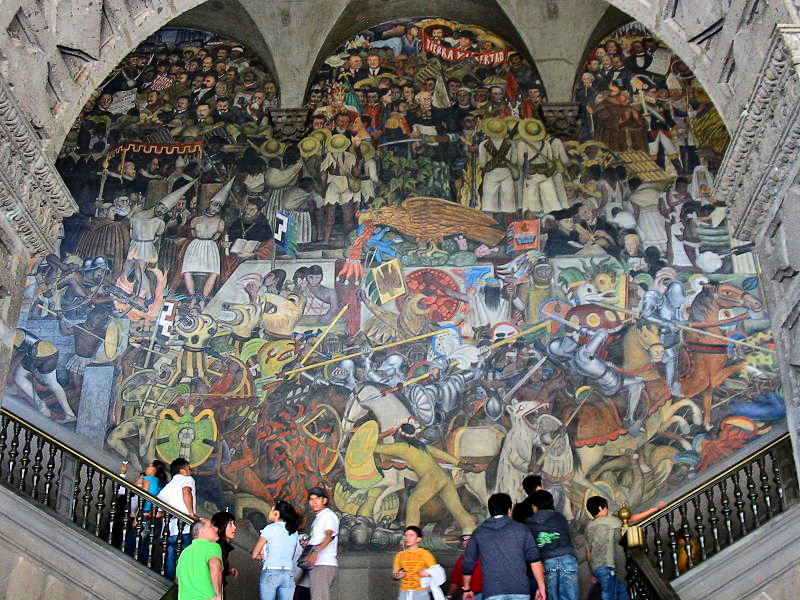 The word “mural” is supposed to have come from the Mexican term “muralista”. 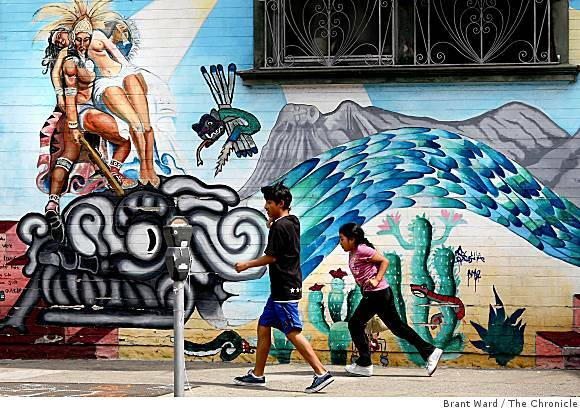 One can say that murals are inspired by not just one particular topic or subject but by anything that caught their eye first and then their imagination. It is not just limited to the subject of women like these stunning paintings of women, but could cover a lot of subjects that caught the whimsy of the artist in question. 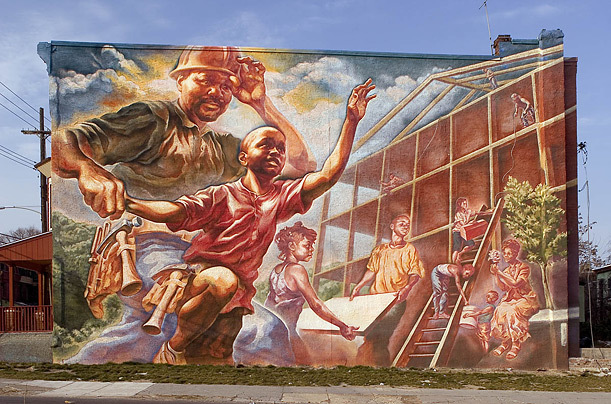 Some murals are simple representations of the life in the era in which the artist created them. Some are abstract art and may have designs that make you think about them a lot. 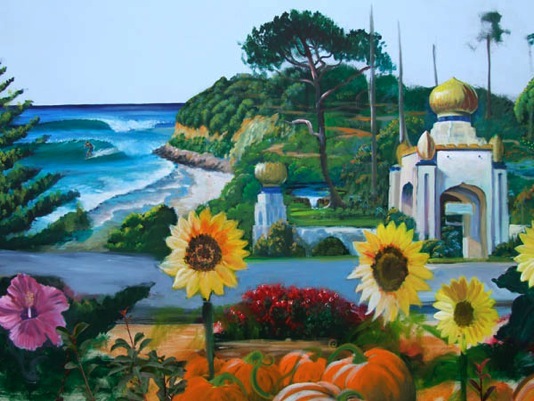 Some could be of the religious kind and will have spiritual significance for the artist as well as the people who look at it. 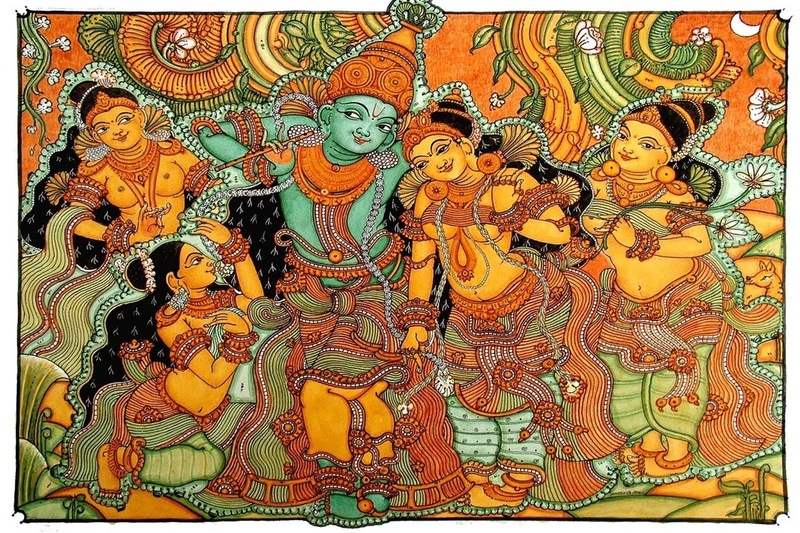 One of the remarkable and noteworthy characteristics that you will notice in mural paintings is the detail work. 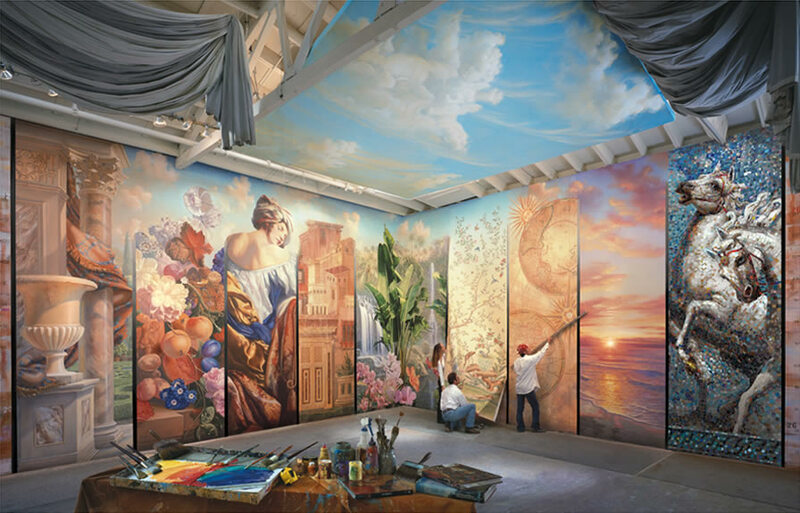 What is more many of them use a three dimensional kind of feel that makes you forget the surface on which the mural is painted and just concentrate on the content that is painted. 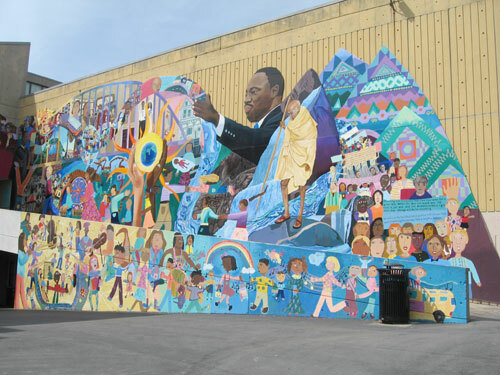 Some mural artists have gone so far as to even take the curves and bumps of the building and made them such an integral part of the painting that one could think they were put there for that very purpose. 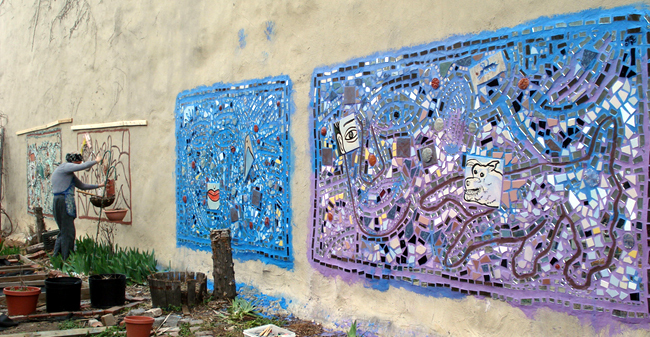 Some mural artists add a textural touch to the paintings by adding some metal plating or some such additions. Some of them are remarkably realistic so that you want to reach your hand on to the mural and touch the actual object painted there! 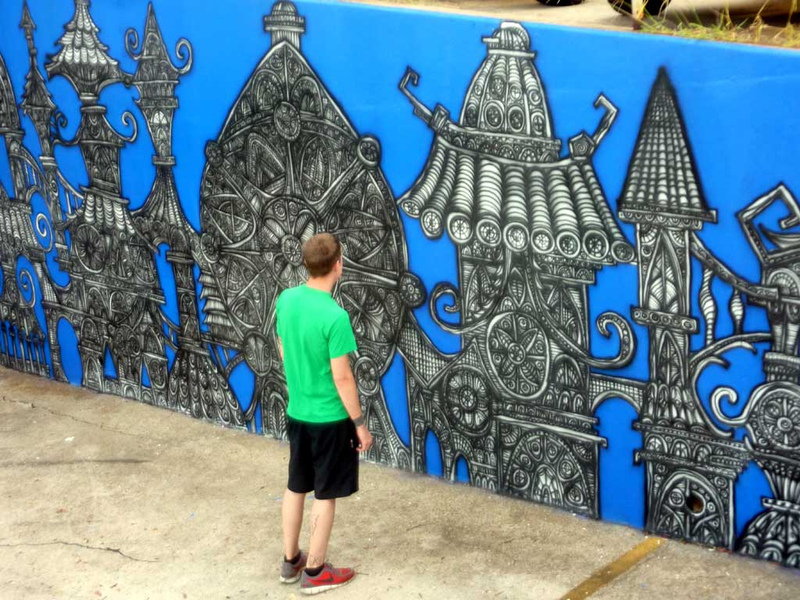 Some are so fanciful that one has to wonder what inspired the artist to paint such a mural. 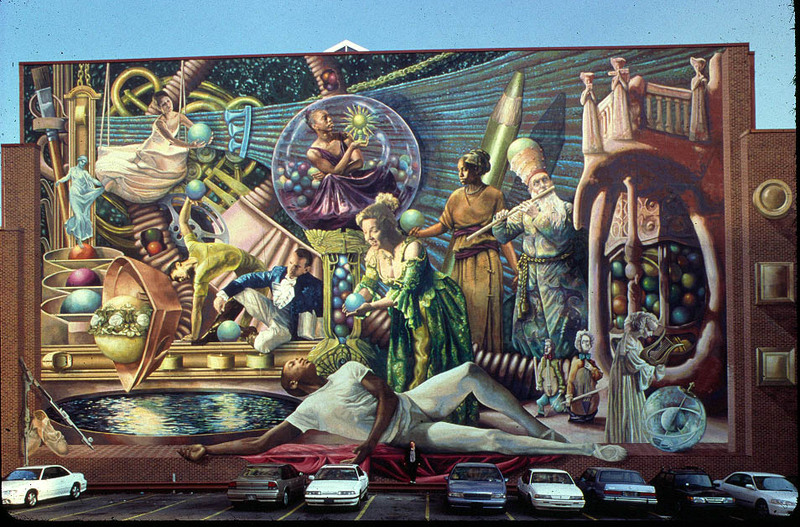 Many a mural artist has used the way lights and shadows play on the wall or structure on which they are painting to advantage. 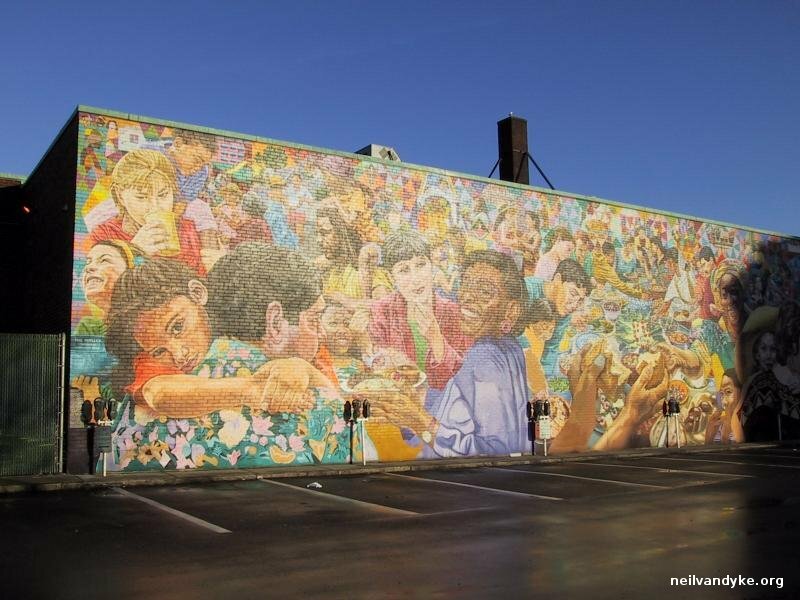 This sometimes means that the same mural looks different when viewed at different times of day according to the light falling on it and play of shadows. 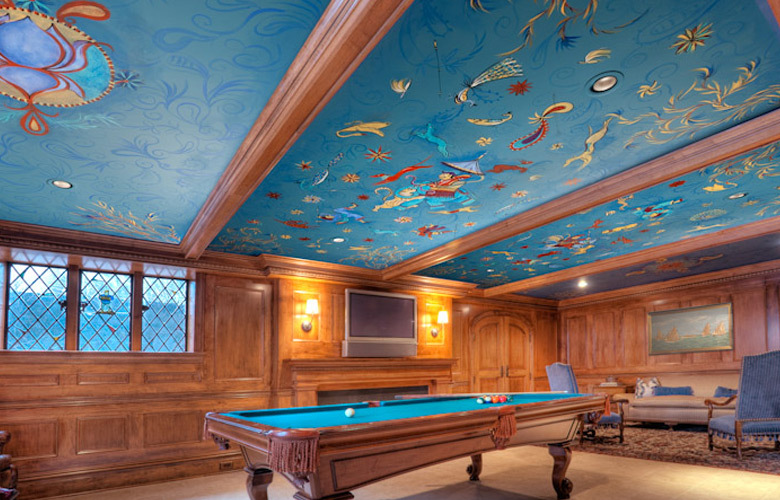 You will also find some remarkable mural art that has actually been painted on the ceiling! This makes for remarkable impact when you see it. 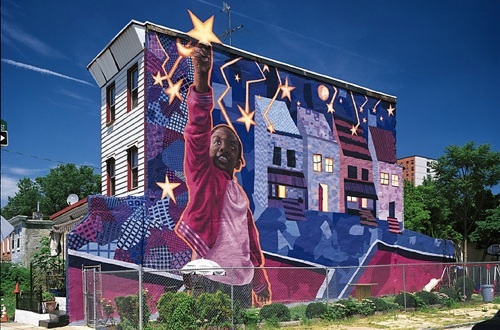 You can see from some of examples of mural art provided here that some of the most mundane and commonplace buildings and structures have been transformed due to mural art.